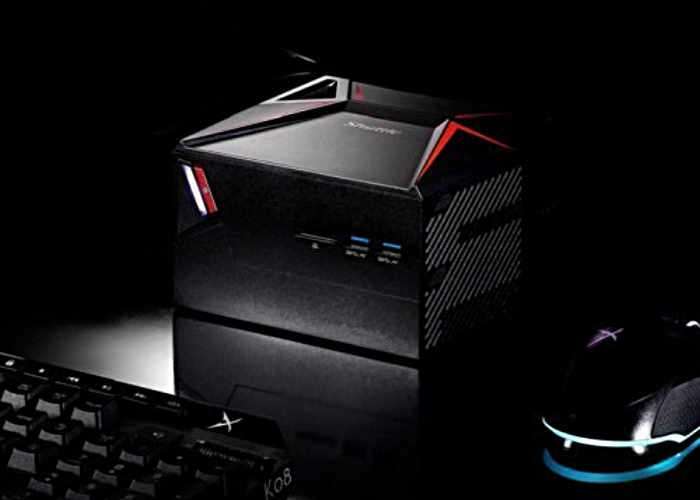 News reported this week has revealed that mini PC manufacturer Shuttle, will be launching a consumer orientated new compact desktop PC system which will take the form of the Shuttle X1. Over the last few years, Shuttle has been focusing more on enterprise solutions creating mini PCs point-of-sale systems, digital signage and other industrial applications. Now the company is building a small gaming PC, equipped with NVIDIA graphics and support for 4K displays. No official specifications have been released by Shuttle the current time for the X1, but sources close to the development of the compact mini PC have revealed fitted with “the latest Intel processor” and “multiple I/O” ports as well as Optane memory. Unfortunately, no information on pricing or worldwide availability has been released as yet by Shuttle for the new X1, but as soon as information comes to light, we will keep you updated as always.